Home wwe breaking news wwe latest updates The Shield break-up update !! Rey Mesterio plans leaked ?? Raw viewership came out..!! The Rock return cancelled in WWE..?? The Shield break-up update !! 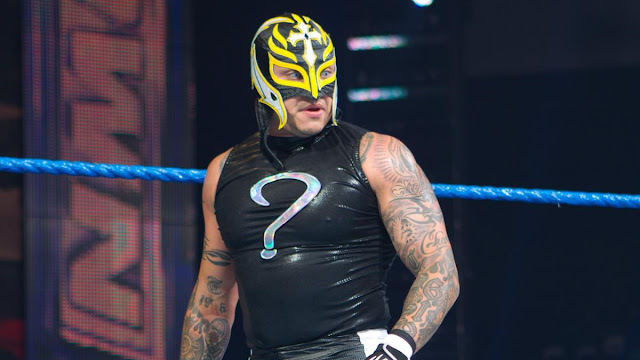 Rey Mesterio plans leaked ?? Raw viewership came out..!! The Rock return cancelled in WWE..?? Update (1) :- Huge update on break-up of the Shield..!! So guyz as we had seen that after ending this week's raw episode Dean Ambrose left the shield alone in the ring and after that in an interview he said that I may be not fit in the Shield any more and by seeing that it was looking like that now Dean Ambrose had truly left the Shield. 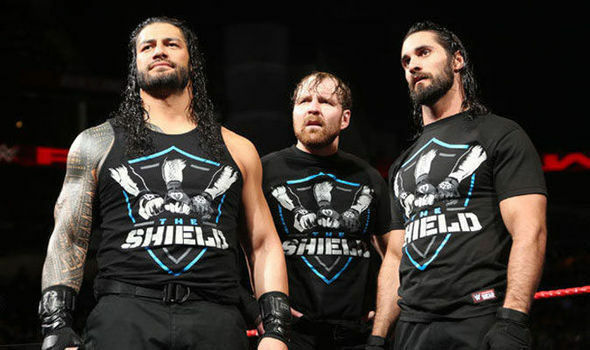 But if you people are thinking about the future plans of the Shield, then readers let me tell you that now the updates are coming that WWE will not break the Shield, this was just a part of the storyline and possibly on the next Monday night Raw we can expect the reunion of the Shield. This is also because WWE is having another big plans for the Shield. And also wwe had made lots of merchandise of the Shield and if there will be a break up of the Shield then WWE will not be able to sell merchandise anymore. So if wwe makes Dean Ambrose apart from the Shield then there will be not any benefit to the WWE company and also you guyz might know that a little bit cheer which Roman Reigns is getting now from the fans, is just because of the Shield reunion. But however now a time wwe's full attention will be on the Universal championship and intercontinental championship instead of the Shield. So guyz this is it in this update. I hope you guyz like this update. Update (2) :- Rey Mesterio plans leaked..! So guyz as i already told you that we gonna see a match between Rey Mesterio and Shinsuke Nakamura for the qualification of the WWE world cup tournament on the 1000th episode of smackdown live. So guyz let me tell you that on the live event dates they are promoting Rey Mesterio for a match against Shinsuke Nakamura. And after this now the updates are coming that in the future we gonna see a brutal fued between Rey Mesterio and Shinsuke Nakamura, which means after 1000th episode of smackdown live we will not gonna see Rey Mesterio on raw but he will continue his fued against Shinsuke Nakamura at Smackdown live brand. So guyz this is all about in this update. I hope you guyz like this update. Let me know your opinions about this fued in the comment box below..! Update (3) :- Raw viewership came out..! I hope you guyz might know that the viewership of last week's raw episode was the lowest viewership ever in WWE history which was 2.302M views, and if we talk about this week's raw viewership then it was something profitable to WWE. 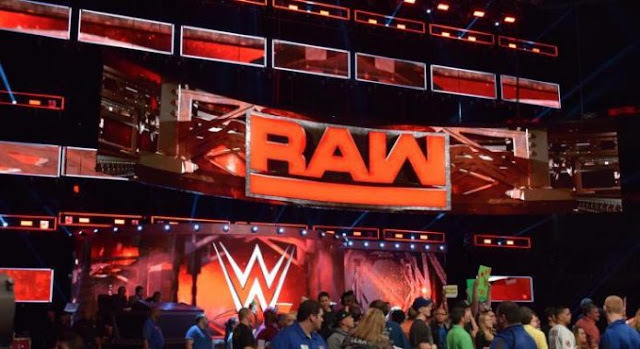 This week's raw viewership was 2.374M views. But guyz let also tell you that this week's raw viewership was the 3rd lowest viewership in WWE history. But however it was little bit profitable then the previous week. It was increased by 3%.So guyz this is all about in this update. 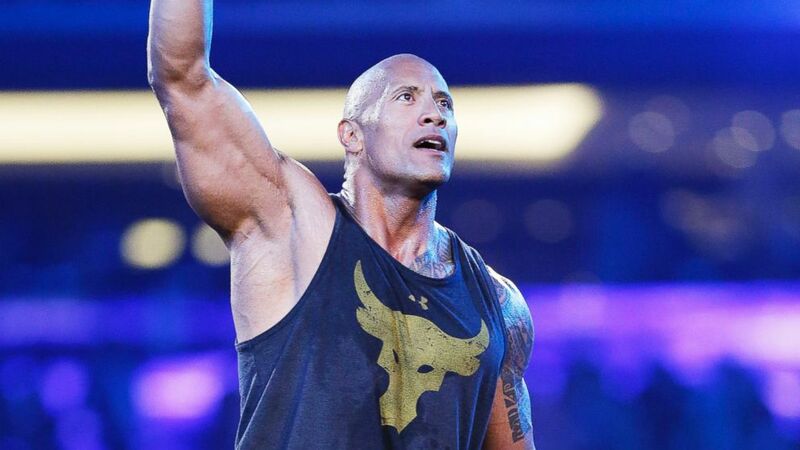 Update (4) :- The Rock's return cancelled in wwe..! So guyz as you already know that the 1000th episode of smackdown live was very near and WWE is having huge plans for it to make it a super hit show. The one name which WWE company is trying to make appear on this show is The Rock. But let me tell you that the Rock's current schedule is very busy. But the rumours are continuously coming regarding the return of Rock in wwe. But however we shall not see the return of the rock in 1000th episode of smackdown live. So guyz this was a huge update, i hope you guyz like this update..!